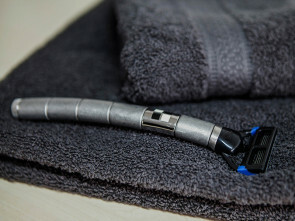 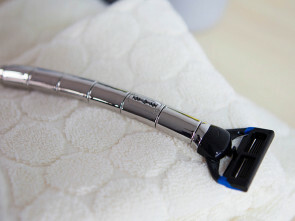 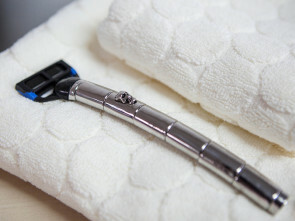 Our exclusive razors are handmade. 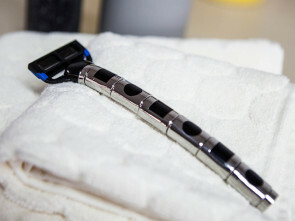 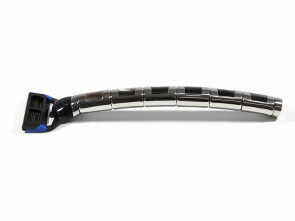 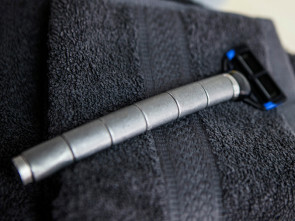 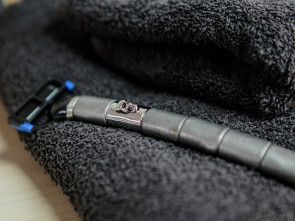 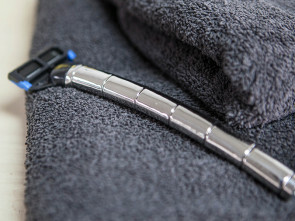 Producing our razor with interchangeable elements (Beads) takes several days of craftsmanship. 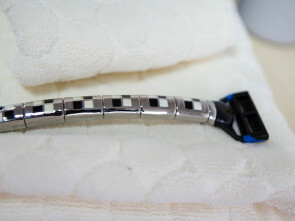 Made of the highest quality surgical stainless steel and finished with a diversity of techniques, such as with stone, pearl, enamel, crystal or zirconia.